In 2008, Iceland embarked on a nature conservation project on a hitherto unparalleled scale with the establishment of the 12,000 sq km Vatnajökull National Park. Few if any regions in the world offer such a mixture of dynamic ice cap and outlet glaciers, geothermal energy and frequent subglacial volcanic activity, coupled with outburst floods. 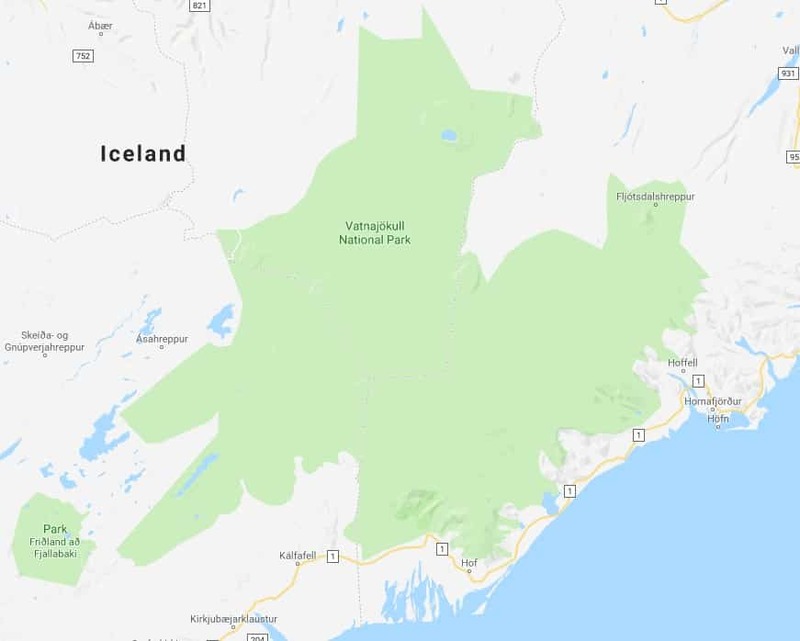 Initially, the park will include some areas already under protection, such as the Skaftafell and Jökulsárgljúfur National Parks, Lónsöræfi wilderness and Vatnajökull glacier, which is larger than all the other glaciers in Europe combined. Already occupying about 12% of the country, the park boundaries are expected to expand in the coming months and years, so as to offer a unique opportunity to observe the wide-ranging impact of the Vatnajökull glacier on its surroundings, in which ice and fire play leading and often complimentary roles. 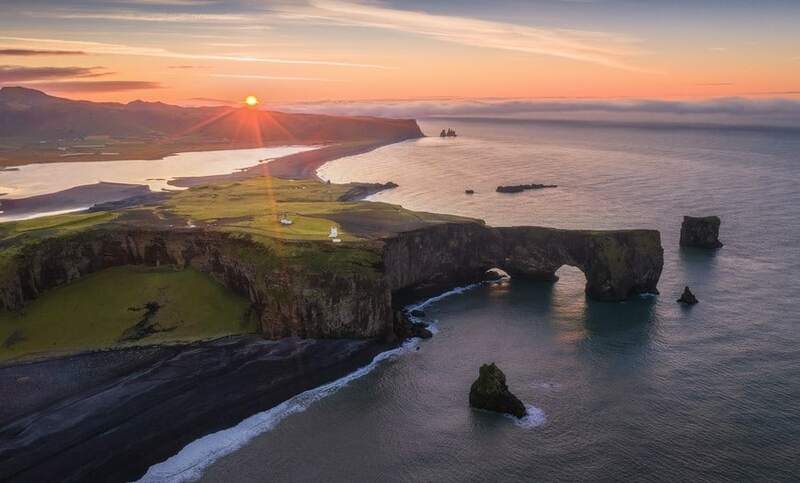 The park is the single largest nature conservation project the Icelanders have ever undertaken. Moreover, it marks one of the largest economic and rural development schemes that the government has implemented in Iceland. Tourists visiting this protected area will be able to observe the culture and history of the communities dotted around the glacier, which have learned through the ages to live with and utilise their volatile surroundings. The proximity to nature’s land-sculpting elements opens up boundless possibilities for research and study visits, and not least for experiencing the silence and solitude of the wilderness and thus feeling at one with nature. Visitor Centres are the park’s core service facilities and will be based at the national park’s main entrance points. Two already exist and four more will be added. They contain exhibitions and displays, provide information and host various cultural events, as well as housing the park wardens. Wardens offer guided nature interpretation tours and children’s activities in different parts of the park, providing an insight into the area’s natural wonders, from volcanic eruptions and catastrophic floods at the grander end of the scale, to the delicate world of Iceland’s fragile flora and fauna. All year: London, Glasgow, Copenhagen, Manchester, Oslo, Paris, Stockholm, Amsterdam, Frankfurt, Boston, New York and Seattle. Seasonal: Minneapolis / St. Paul, Toronto, Orlando, Halifax and Helsinki. Summertime only: Alicante, Barcelona, Bergen, Berlin, Billund, Stavanger, Madrid, Milan and Munich. All year: London (Gatwick airport), Copenhagen, Berlin and Warsaw. Winter (selected dates): Friedrichshafen and Alicante. Summer: Aalborg, Alicante, Barcelona, Basel, Billund, Bologna, Eindhoven, Frankfurt (Hahn airport), Friedrichshafen, Gothenburg, Geneva, Krakau and Paris. SAS Maintains regular scheduled flights to Iceland from Oslo. The Faroe Islands’ Smyril Line maintains throughout the year a regular scheduled cruise- and car-ferry service to Iceland from Hanstholm/Esbjerg in Denmark and Tórshavn in the Faroe Islands.